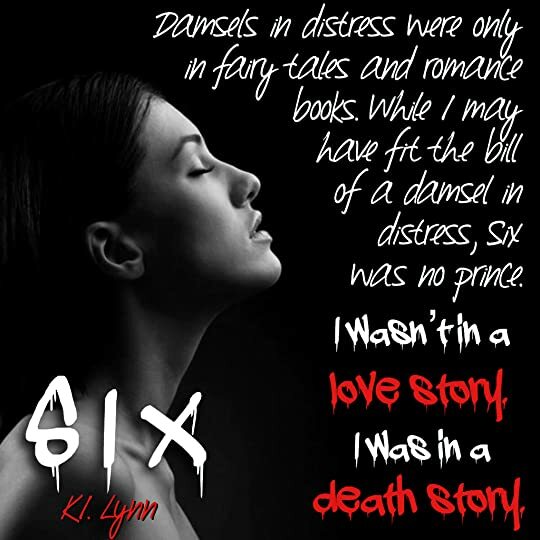 Review: Six by K.I. Lynn | The Biblioholic ~ Read more. Sleep less.